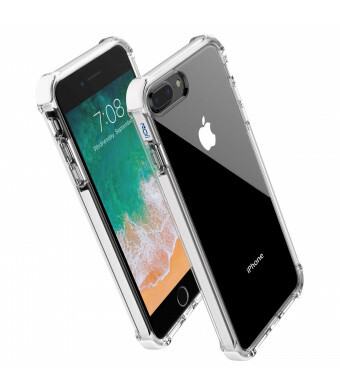 [Super Rubber Bumper] High Elastic TPE Super rubber Bumper shock resistant, Reinforced corners with Air cushion shock absorbing.and 360 degree wraparound colors design show the stylish. [ Hard back cover ] Crystal Clear Hard PC back cover anti scratches,flaunts the original design,Show any photos you like. [ Raised lips & Precise cutouts ] Raised bezel keep the screen and camera from touching rough surface.Precise cutouts enable accesses to all ports easily operated. [ Thin design & Micro Dot pattern ] The special Thin design compatible with wireless charging very well ,The soft TPU edges easy to get on and off and offer secure grip.On the clear Hard back inner surface have many small dot pattern to prevent clinging and air bubble,And Compatible with screen protector well. 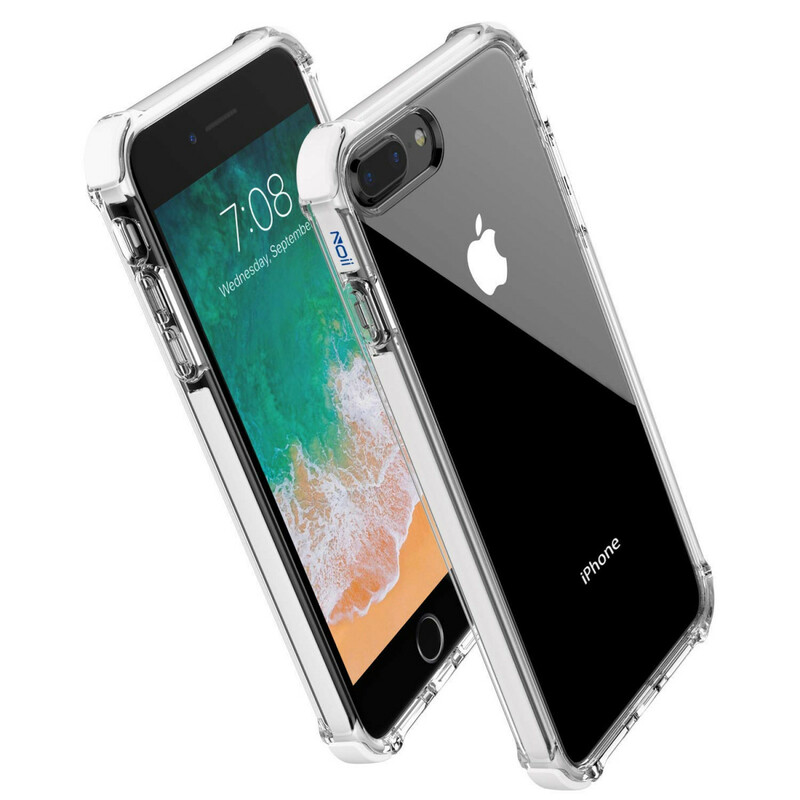 Hard back cover made by Premium Polycarbonate material , So it's High clear and flaunts the original design,Show any photos you like. Premium TPU offer the Secure Grip and smoothSoft TPU edges easy to take off and on.